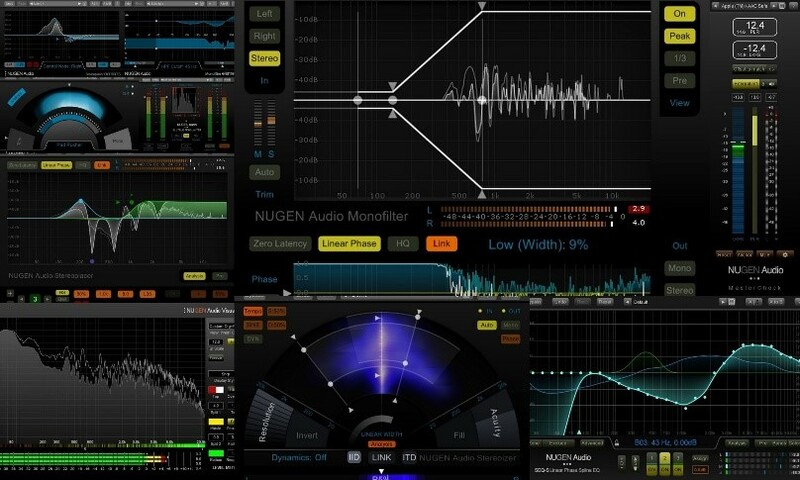 Audio Plug-in Subscriptions – Are they worth it? Over recent years we’ve seen subscription models from the likes of Adobe and Autodesk in the digital media world. 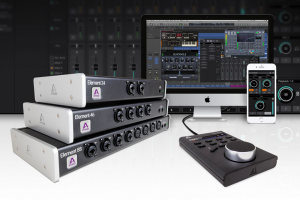 Avid and Cakewalk joined the trend by introducing subscription services for their DAW software. We’re now seeing this with audio plugins as well. With software companies struggling more and more in the fight against piracy, it seems natural for them to look into more financially viable methods of selling their products. We take a look at what’s currently available in the subscription based plug-in market. 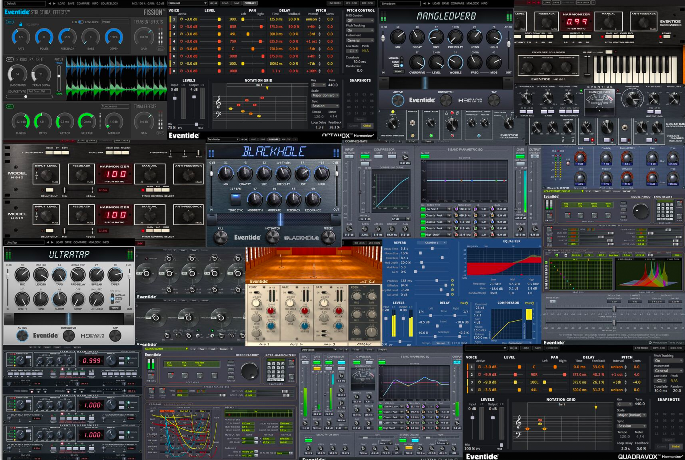 Includes every Eventide plug-in to date. You can put your subscription on hold at anytime and resume as and when you want. 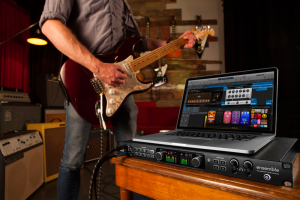 There’s also some additional benefits for those who already own any Eventide plugins. For every plugin you already own, you get a month free on your subscription. There’s a cap at 6 months but still, not bad! It goes without saying that committing to a 12 month plan saves you money in the long run. This you’ll find this to be a common amongst these subscription models. 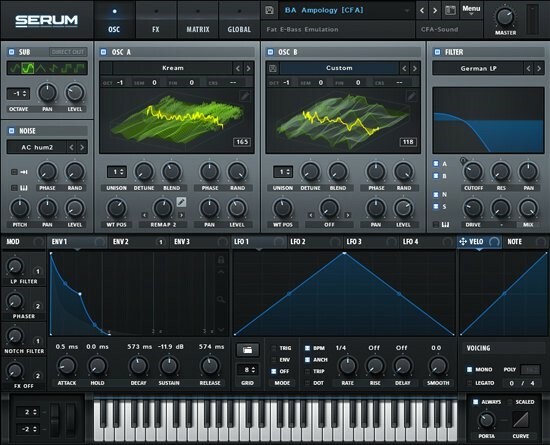 A massively powerful wavetable Synthesizer for $9.99 a month. The great thing about this is that once you’ve paid all the installments to make up the cost of buying the plugin out-right, you own the plugin! Another great benefit is you can pause your subscription at any time and resume it again when ever you like giving you greater flexibility. This one is obviously aimed at being an all-in-one solution for composers. 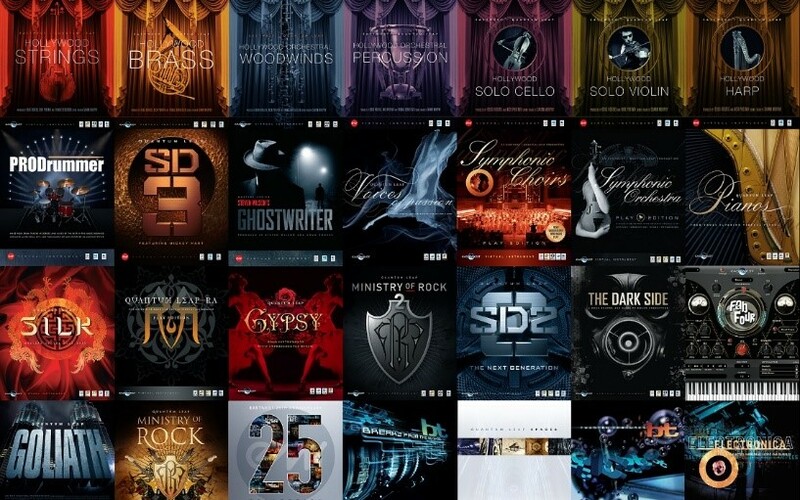 Having been on the scene since the the early days of high end orchestral sample libraries I guess it makes sense that they were one of the first to offer a subscription model. 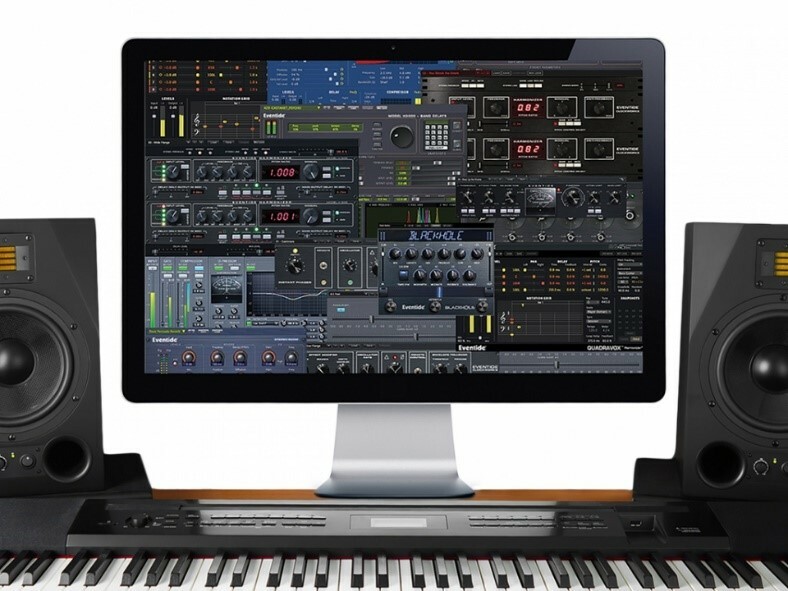 The Composer Cloud provides a vast arsenal of tools and currently offers 53 products which includes over 10,000 virtual instruments. The standard plan includes all Gold editions of their instruments. The next plan up, The Composer Cloud X plan then gives you extra mic positions for all the orchestral/choir/piano libraries. Further to this, the Composer Cloud Plus plan includes all Diamond/Platinum editions of their instruments and gives you access to the SSL/EW FX Global Suite. There is however a cheaper option which caters for students and teachers. This is limited to 7 products of your choice. You do however have the option of upgrading to the complete plan should you want to. It’s also worth mentioning that there’s also the option to purchase CC X and CC Plus annual licenses as a gift. 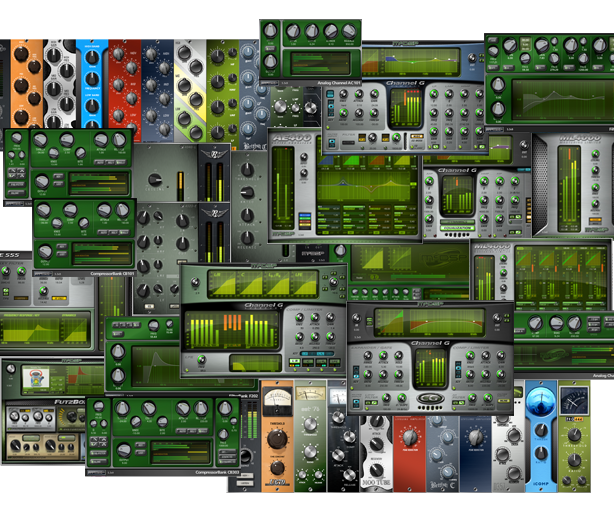 Waves are renowned for their vast array of plugins. 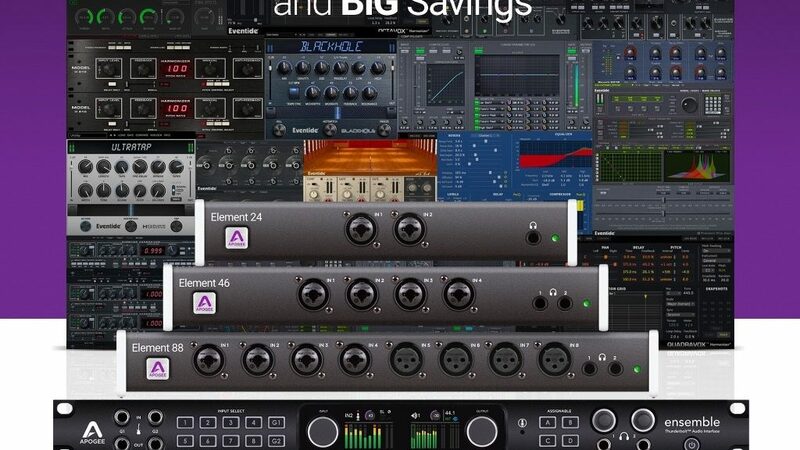 The Waves Silver plan gives you 16 essential plugins and is intended primarily for home studio use. 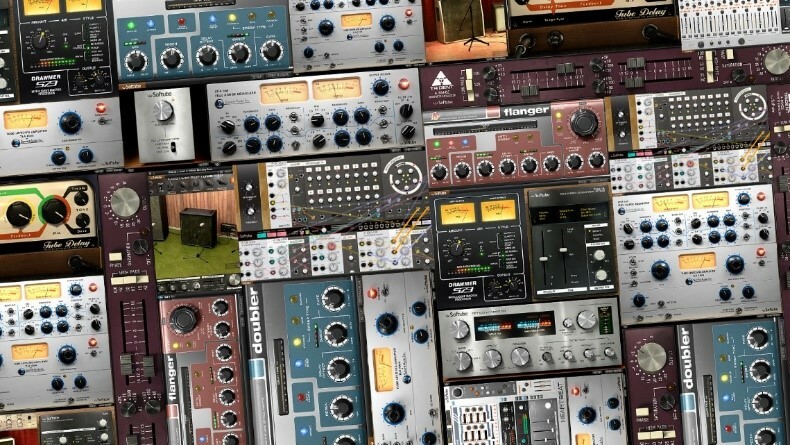 Opting for the Mercury plan will hook you up with over 150 plugins and also includes some from their Signature Series. Two bundles available, the second providing surround versions of their reverb plugins. Known for their authentic analogue modeling, Slate Digital’s Everything Bundle gives you access to every plugin currently available and all futures releases. Nugen Audio are offering two bundles, the Producer Pack and the Post Pack. 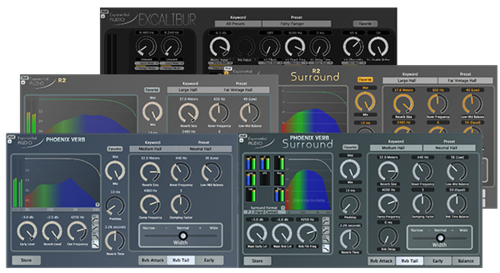 Like with Eventide’s Ensemble Bundle, for every plugin you already own, you get a month free on your subscription. Again, there’s a cap at 6 months. Kush already have a reputation for their unique sounding hardware. The OG Kush Complete package gives you access to every plugin currently available and all futures releases. 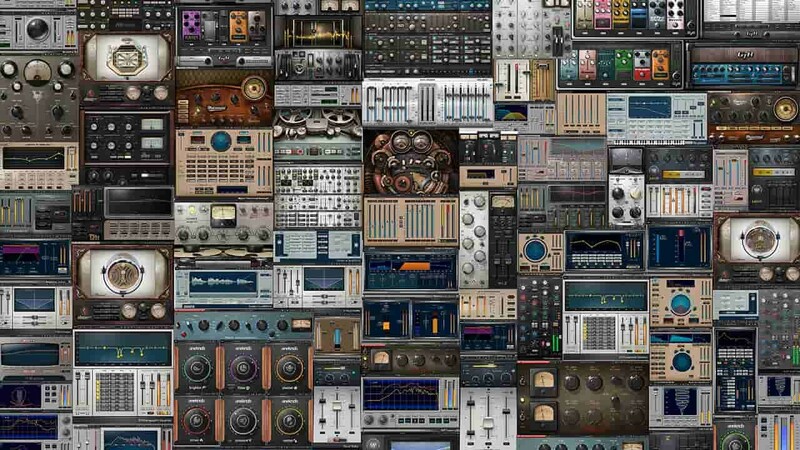 Plenty of useful EQ plug-ins in this pack. Provides access to all V6 plugins and comes in two formats – Native and HD. 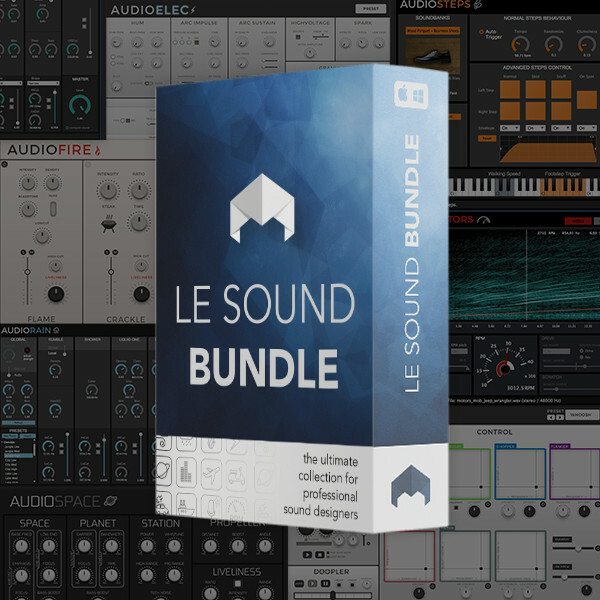 Aimed more at sound designers, the Le Sound Bundle provides access to a innovative and creative plugin suite perfectly suited for use in cinema, television and video games. Something else that’s just cropped up on the radar is Pakotec’s PluginPlay. 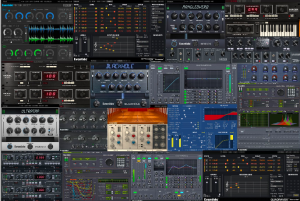 Providing access to plugins from the likes of d16 Group, Beatskillz, Kilohearts and Soundradix with the likelihood of more being added in the future, the service allows you to work with any of these plugins for up to 10 hours per month before committing yourself to the rental platform. The service isn’t live yet but be sure to sign up for more info. So, to sum up… Going down the subscription route may appeal more to people who only require the use of a particular plug-in for a given period of time. However it may not sit well with others who use these tools day in day out as it may not make sense financially. I suppose it depends on the individual’s needs. For example, if there’s a plug-in you wish to utilize for a particular project and you don’t want to fork out a shed load of money for it when you’ll only be using it a few times, the subscription route could be the way to go. You’d just use it for however long you need then end your subscription. However, if you plan to be using that particular plug-in in most projects, I can see why purchasing a perpetual license out-right might make more sense. There are pros and cons on both sides. For hobbyists the thought of a low monthly subscription as opposed to forking out a load of cash in one go may seem more appealing. Equally it could work the other way. If you can afford to buy the software outright then why commit yourself to a monthly payment? One advantage of a subscription is the fact that you’ll always have access to the most recent updates and as stated above, some companies also include all future releases at no extra cost. On the other hand, you could argue that most professionals wouldn’t be updating through concern of things breaking. As we know, professionals tend to stick with what works! Ultimately you’d have to decide what works best for you. As I’ve described, there are arguments both for and against subscription models. It does however seem that this is the way things are going and I’m sure most companies in the industry will be following suit.